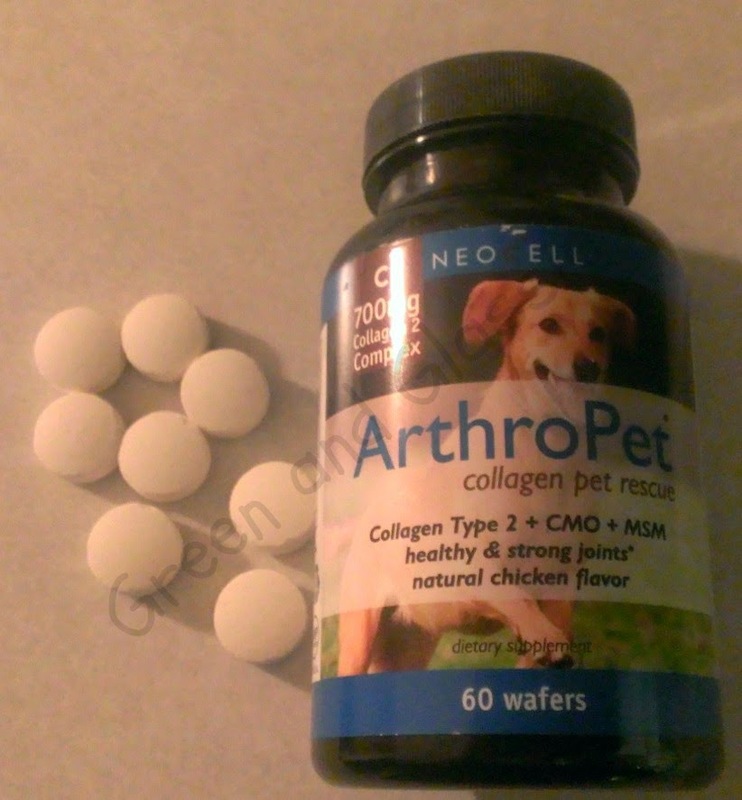 This week on Barking Wednesday I wanted to share with you a product I have been giving Kingers to help with his joint pain. 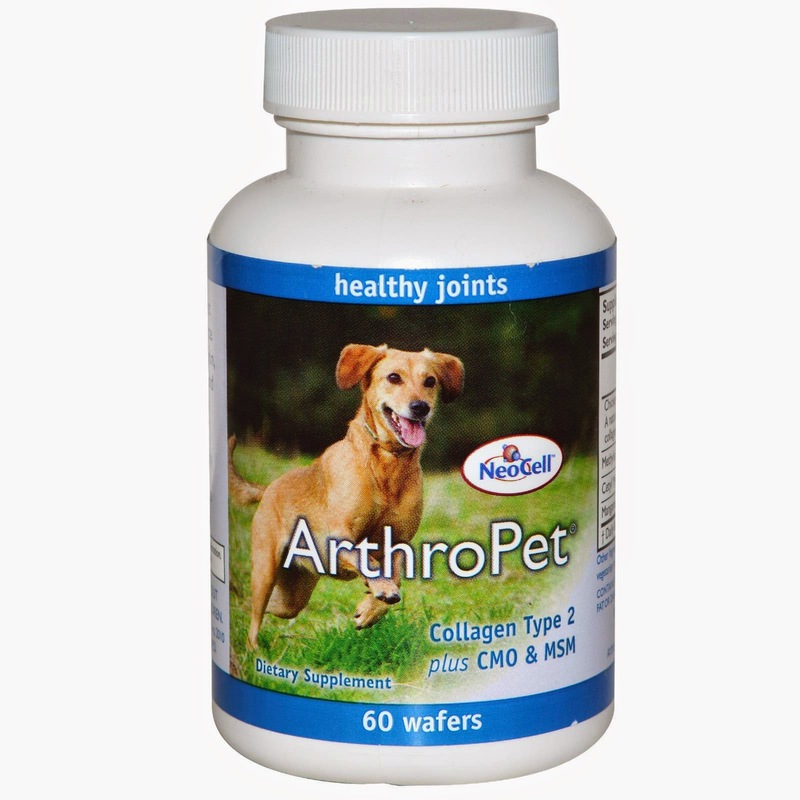 ArthroPet is a all natural supplement to help dogs suffering from articular cartilage and connective tissue problems. When Kingers was 5 years old he hurt his left hind leg. Now that he is 11+ years old he really has issues with his leg. Two vet visit ago my vet told me to find him a good supplement. My recent visit I told her that I had started Kingers on ArthroPet. She told me that was a very good choice. I was impressed she knew the brand and the company. That made me feel that I was doing the right thing by giving the pill to King. Giving King the pill is no big deal. I use the pill as a treat. The pill is natural chicken flavor and he likes it. I also like the fact that our local GNC store carries ArthroPet. Now when we stop for our monthly vitamins we pick up Kings pills. Or you can order online at Vitamin Shoppe. I like the fact that ArthroPet is made by NeoCell. A company that I trust or providing quality effective products. 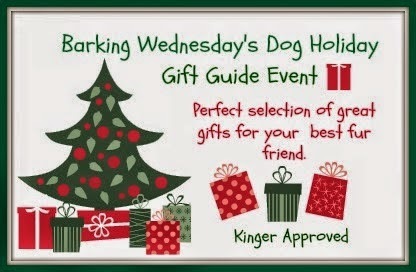 I added ArthroPet to the Barking Wednesday's Dog Holiday Gift Guide. I gift that taste good as a treat and will help him with his legs.